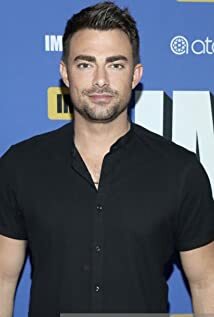 How much of Jonathan Bennett's work have you seen? Adam 'J. R.' Chandler Jr.
- Episode #1.8380 (2002) ... Adam 'J. R.' Chandler Jr.
- Episode dated 26 January 2001 (2001) ... Adam 'J. R.' Chandler Jr. Himself / Adam "Junior" Chandler, Jr.
- Kelly Ripa (2001) ... Himself / Adam "Junior" Chandler, Jr.
- All My Children (2003) ... Adam "Junior" Chandler, Jr.